Bartow, FL, March 4, 2016 — The National Wooden Pallet and Container Association today announced that Howe Q. Wallace has been elected to the Association’s board of directors. He will begin serving immediately for a full three-year term. 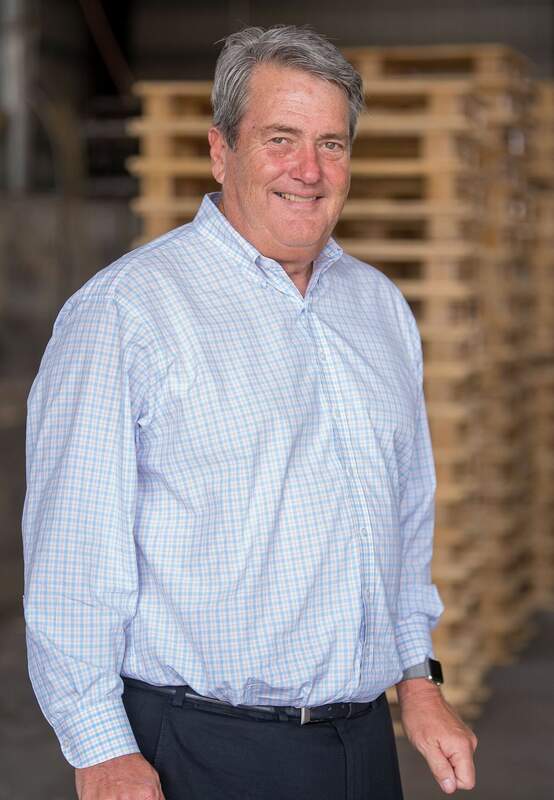 Mr. Wallace is currently Chief Executive Officer and Chairman of the Board of PalletOne, Inc., positions he has held since the company’s formation in 2001. The company is the nation’s largest producer of new wooden shipping pallets, with pallet and post-industrial waste recycling operations, and is a leading manufacturer of high quality pressure treated lumber. Mr. Wallace was the Executive Vice President of Human Resources for IFCO Systems North America, Chief Human Resources Officer for PalEx, Inc., and Director of Human Resources for Ridge Pallets, Inc. A 30-year veteran of the pallet industry, Mr. Wallace has served previously on the Board of Directors for both the National Wooden Pallet and Container Association and Virginia Tech’s Center for Packaging and Unit Load Design. Mr. Wallace holds a bachelor’s degree in Journalism from the University of Florida and a master’s degree from the College of Education at Michigan State University. Since 2005, he has been sharing his thoughts on the organization, leadership, and communication in an online daily note to teammates called Daily with HQ. Mr. Wallace is part of a 21 member Board elected by the group’s membership. Directors serve as volunteer leaders of the Association, representing a broad range of companies involved in the wood pallet and wood packaging industry, governed by the By-Laws of the Association and in compliance with U.S. Antitrust laws. For more on the Company’s board of directors, visit the NWPCA website.